Since ancient times, human beings have been striving to find the meaning of their own existence and to realize their own self. Who am I? Whence and where do I go? What do I want? What can I do? What do I have to do? How? With time, the search for the answers to these and many other questions took the form of operative philosophy, the Great Work. Throughout history, this philosophy has been embodied in the doctrines and methods of various schools. One representation of this kind is the O.T.O. (Ordo Templi Orientis, Order of the Temple of the East, Order of Oriental Templars), an influential Western initiatory organization founded in the early 20th century and existing today in numerous versions around the world (O.T.O.A., T.O.T.O., C.O.T.O., B.O.T.O., U.R.-O.T.O., Ordo Templi Occultis etc). Its founder, Theodor Reuss (1855-1923), had conceived O.T.O. as an academy of Freemasonry and a genius factory. A remarkable contribution to the development of this conception has been made by another prominent O.T.O. representative, Aleister Crowley (1875-1947), who has modified the Masonic degrees for the work with the most important existential events (conception; birth; life; death) and transcendental states (non-being beyond death; illusiveness of one’s self and the world; abandonment; utmost might; absolute collapse). The O.T.O. 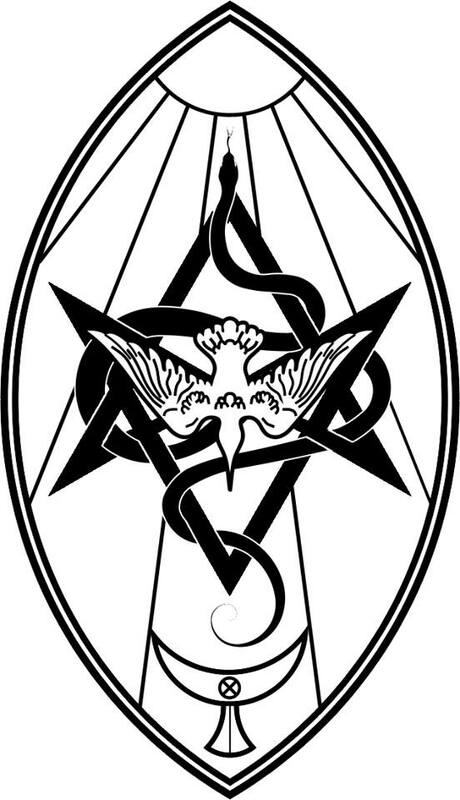 teachings have also incorporated the most important occult strands: Hermeticism; Qabalah; Yoga; traditions of the Templars, Rosicrucians, Freemasons, and Illuminati; and many other influences. All these systems have for a long time dealt with the question of human attainment, and therefore their experience, interpreted through a contemporary doctrine, is of a special value. In order to perform the Great Work at present, one needs to assimilate the existing basis. This knowledge gives one a sense of direction and makes one able to comprehend, discern, prevent recurrence of past mistakes, avoid repetitiveness, see prospects, and move ahead. One is able to realize these possibilities with the “O.T.O. Teachings and Initiation System” program, the first ever adaptation of the O.T.O. system of attainment for full-fledged remote work. The program’s author and instructor is the Head of the B.O.T.O., Fr. Aumgn. Assistant – Secretary General, Fr. Arcturus. The program is organized as a succession of the O.T.O. initiation degrees. IV° – Perfect Magician & Companion of the Holy Royal Arch of Enoch. The Degree of the Council of Princes of Jerusalem – Perfect Initiate. The Degree of the Knight of the East & West. The initiation into 0° to VI° requires working through the O.T.O. guided meditations that are based on the initiation ceremonies, while the initiation into VII° to XI° consists in carrying out special instructions. The reports on the accomplished work are submitted for approval and serve as a basis of the degree’s recognition, which is confirmed by the respective charter. The “O.T.O. Teachings and Initiation System” program is implemented on Moodle, an e-learning platform available at initiation.b-oto.org. The program consists of the 12 degrees (0°-XI°). The duration of each degree is 1 to 2 months. The work within the program requires 3 to 7 hours a week for studying the materials and completing their respective tasks. Going through the program implies a flexible schedule. It is also possible to clear any backlogs during the last week before the end of the degree’s term. Otherwise the participant receives a systematic exposition of materials allowing him or her to work with them independently with his or her own schedule. Any completed tasks are examined, commented on and evaluated. When working through the degree, any participant of the Program has a possibility to receive a comprehensive tutorial. The price of any individual degree is $93. 1. PayPal, bank transfer, Visa, Mastercard. Any additional questions should be directed to the abovementioned address.